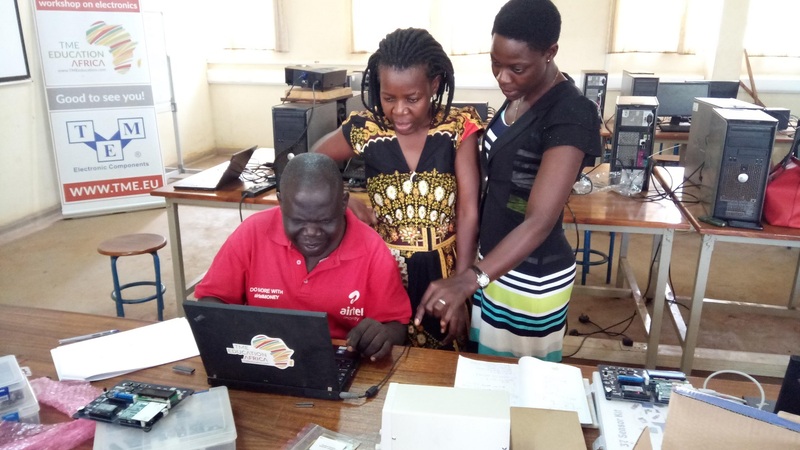 Report: Teacher Training at Jinja Vocational Training Centre, Uganda (October 2018). 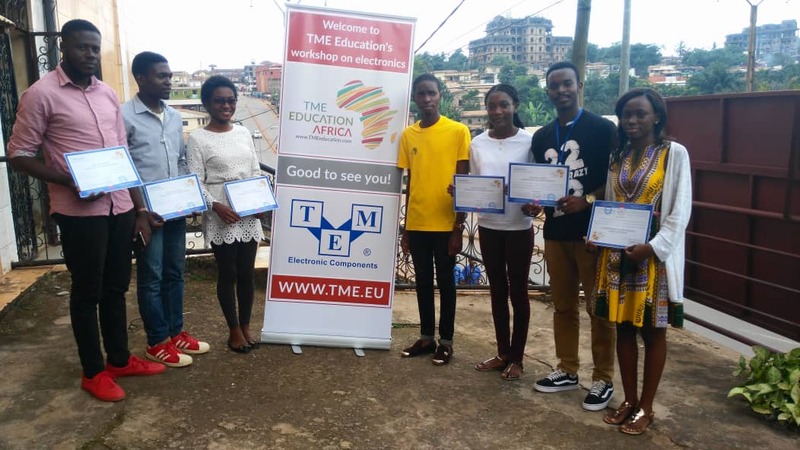 One of TME Education’s objectives is to respond to the needs in the regions, where it operates in the most accurate way. 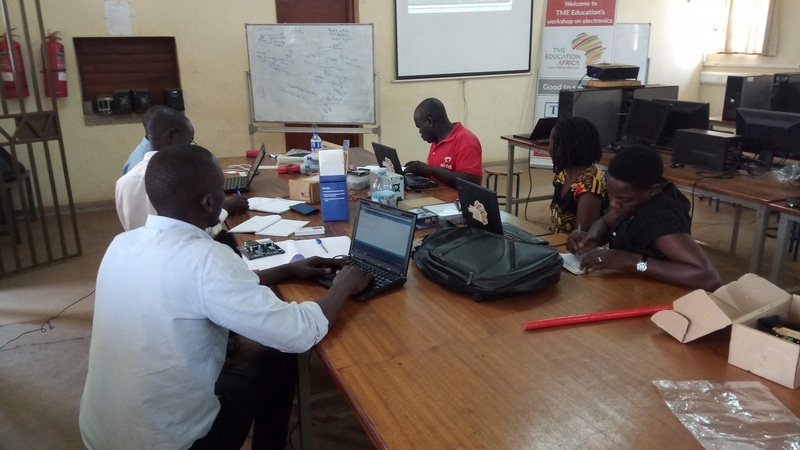 That is why, the project’s Ambassador in Uganda, Patrick Ssonko, puts much stress on teacher training, this fast-developing country, which already made considerable investments in education, still lacks well-qualified teachers. 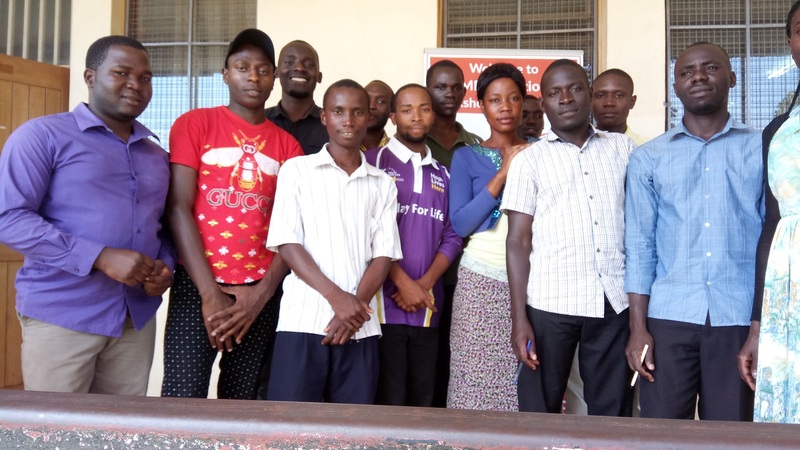 After having conducted specialized workshops in schools in Mityana and Kakooge, he visited yet another school, Jinja Vocational Training Institute. The ten-day event was composed of two sections – for five days Patrick conducted classes exclusively for teachers, then, the staff was challenged by conducting classes for the institution’s students. TME Education training at Jinja Vocational Training Institute, Uganda. First, Patrick introduced C and C++ language to the participants. Apart from giving the teachers theoretical background, Patrick also demonstrated real-life examples and approached the issue with some applicable exercises. Programming bases classes lasted for two days. On the third day, Patrick moved to the 555 timer in a stable mode with a clap switch application. Later, together with the teachers, he made a frequency divider circuit using CD4017BE counter. During the same day, he explained power supply design basics using the LM317 and 78XX regulator series. The purpose of this training was to examine the teacher’s theoretical knowledge through experiments. Day fourth and fifth were fully dedicated to exploring Arduino-based TME Edu Kit. The staff was introduced to Arduino Uno R3 board, Arduino software, including configurations, setup, layout and Arduino IDE. Then, the participants explored the Kit’s functionalities and got to understanding them better through practical exercises. Eventually, the school’s staff got to conduct the classes for the students on their own. For five days they were teaching and preparing practical exercises under Patrick’s supervision. The students could apply their theoretical knowledge in practice and broaden their knowledge. This way the teachers had a chance to conduct their classes in the spirit of TME Education’s philosophy, which is teaching through experiments and practical exercises. The Importance of Teacher Education.